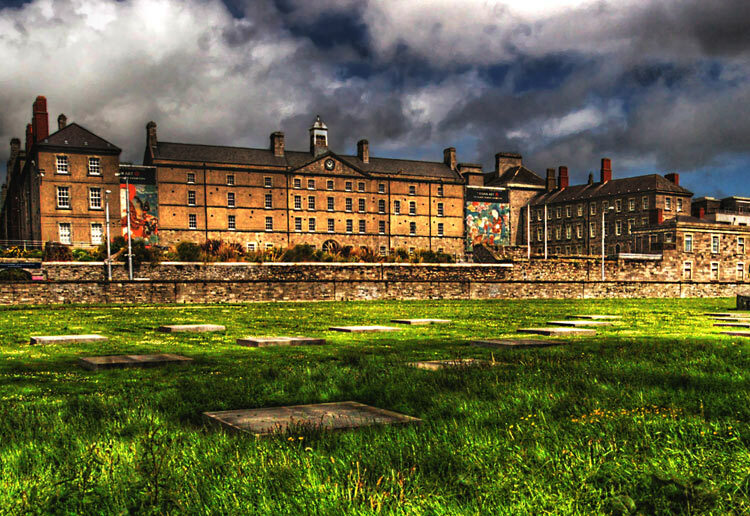 Just a quick blog post on upcoming discussion forum taking place in Collins’s Barracks, Dublin 7 next Friday the 13th of July. The Irish Museums Association is holding its annual practitioners’ forum, Blow Your Own Trumpet 2012, at the National Museum of Ireland – Decorative Arts & History on Friday, 13th July. This all-day event provides practitioners with a chance to share their findings and experiences working with a variety of projects and to engage with colleagues working in museums, galleries and cultural institutions; particularly in the areas of access, outreach & education (more information can be found here). Maybe they found the 13 moonstones that were lost in transit from Bru Na Boinne to the Museum in 1997? How can you possibly loose lorry loads of artifacts like that?